Countryside Windows Limited was first established in 1995. Since this time, we have been providing quality windows and doors to a growing number of customers. 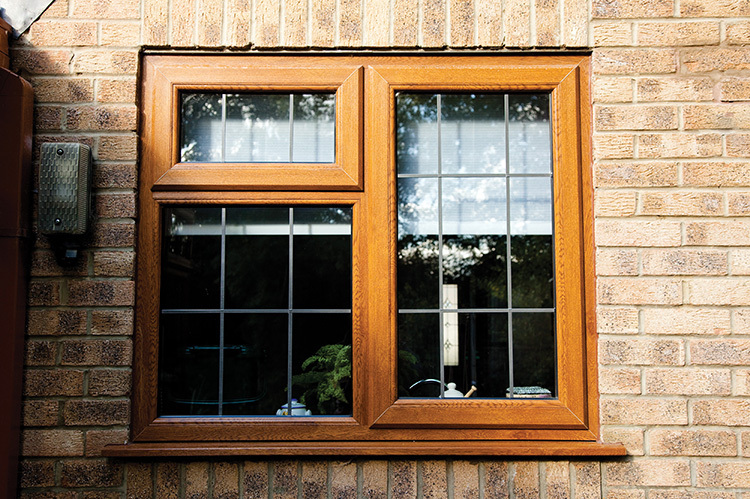 One line of products which has enjoyed a great deal of popularity over the years is our selection of casement windows. Why are these options so desirable and what are a handful of features that property owners can enjoy? No matter what style of property, we can offer you a design of window to compliment the architecture. From the simplest casement window to the grandest Victorian bay, we can create both traditional and individual looks for your home. As opposed to the panes sliding up and down as would be observed with a traditional window, a casement window utilises hinges that enable the entire unit to swing open and shut. These hinges can be attached at various points, so the owner has a number of unique style options to choose from. Strong, secure uPVC construction means they will never rot, warp or require repainting; just and occasional wipe clean keeps them looking like new. These windows are known for their sense of flexibility in terms of how they are designed. Options include flat-tops, push-out mechanisms, top-down grilles and colonial-style construction. This sheer variety also enables casement windows to blend in with the existing decor of a home. From contemporary designs to Victorian-style frames, the choices are nearly limitless. We should also point out that casement windows are able to provide superior levels of ventilation due to the fact that the panes can swing open as opposed to simply sliding up or down. They are quite easy to manipulate while the use of double-glazed panes will help to substantially reduce heating costs over time. There are several benefits associated with the use of a material known as UPVC. This is a type of durable plastic which has begun to replace traditional substances such as metal or wood. UPVC is highly resistant to the elements, so it will not degrade over time. It is not affected by the ultraviolet rays of the sun; fading colours are no longer a concern. This substance is also extremely lightweight, so installation is simple. It can be easily cleaned and as UPVC is so durable, it will not require much maintenance to retain its allure. This material can also be moulded into countless shapes. This provides our customers with a kaleidoscope of attractive design options. Are you interested to learn more about our quality line of UPVC casement windows or would you like to place an order? If so, please contact a customer service representative at Countryside Windows so that we can be of assistance.